Mitsuki. . HD Wallpaper and background images in the Kiryu 己龍 club tagged: photo mitsuki kiryu. 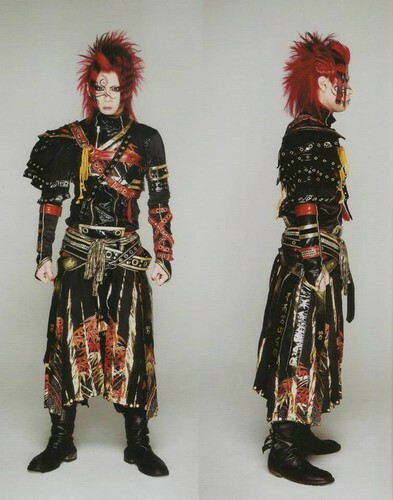 This Kiryu 己龍 photo might contain surcoat, volledige kleding eenvormig, and full dress uniform.